Enter your details into the airdrop form and add a comment. 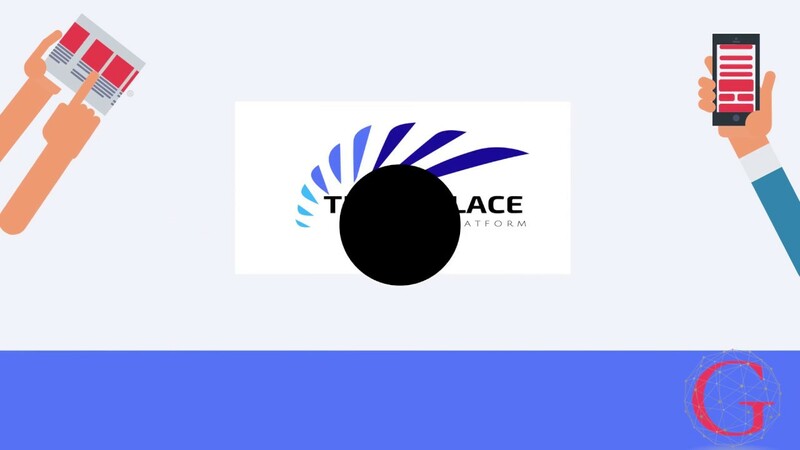 TradePlace is a global cryptocurrency exchange platform. It will form a new innovative platform to trade Bitcoin, Ethereum, Litecoin, EOS and other popular cryptocurrencies. Users will receive expert analysis of the current state of coin and token pairs, and they’ll be able to withdraw their money easily and receive alerts for scam cryptocurrencies. TradePlace will also have an awesome forum for users to exchange ideas and share experience with likeminded individuals. All of this in one simple yet powerful exchange platform.